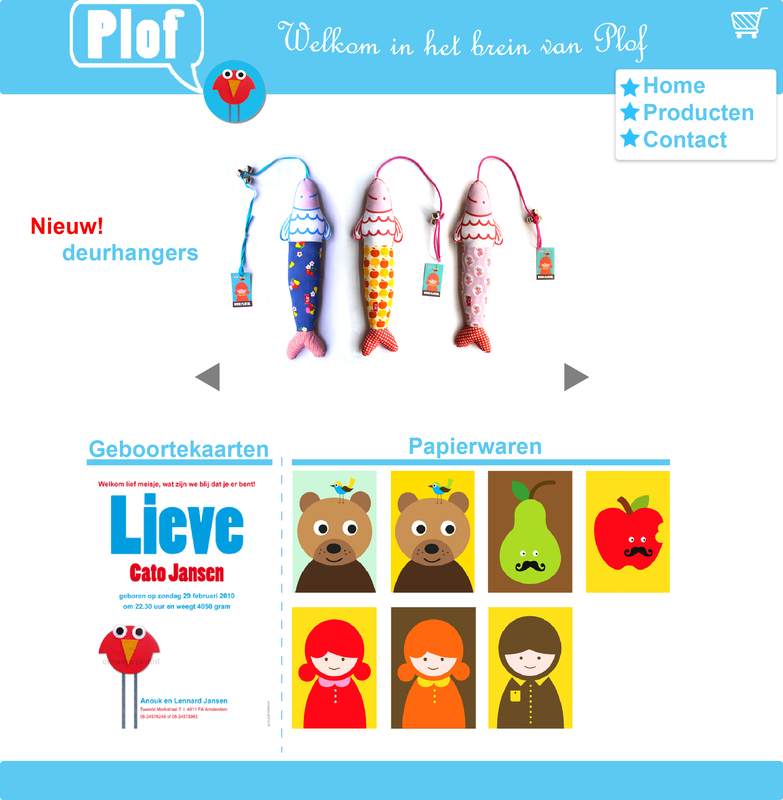 Plof.nl is a website where people can buy handmade products like baby announcement cards, toys and other little gifts. As a school assignment, I had to redesign the website and make use of design patterns like fat menus and image grids. I also had to design a better way of buying products on the site.